Tour operator Steppes Travel is to focus on the problem of plastic pollution at its second annual Beyond festival. The two-day festival at London’s Royal Geographical Society on September 30 and October 1 will look at the damage being caused to the world’s oceans due to plastic pollution. 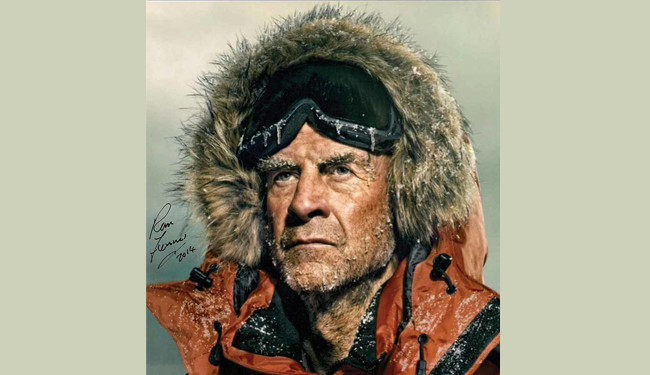 The weekend event will feature a series of talks by conservationists, explorers and experts including Jo Ruxton, producer of the ‘A Plastic Ocean’ film, Dr Sylvia Earle, a US marine biologist and explorer, and Sir Ranulph Fiennes. Land-based wildlife conservation will also be on the agenda with speakers such as TV’s Chris Packham, Saba Douglas Hamilton, who is a campaigner for the Save the Elephants Foundation, and Dr Amy Dickman, founder of Tanzania’s Carnivore Project. Steppes will also use the event to launch its #REFUSETOUSE campaign, which pledges not to use plastic and is being backed by conservationists. The tour operator launched the Beyond festival for the first time in 2016.